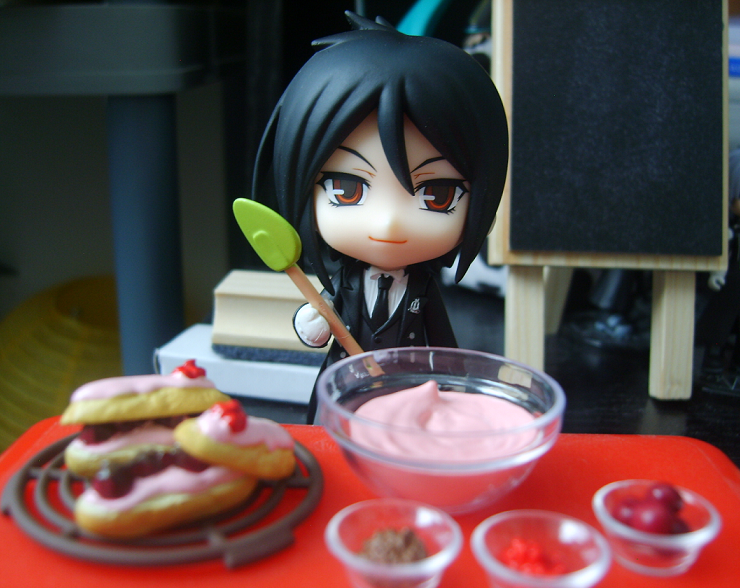 Sebastian Nendoroid. . HD Wallpaper and background images in the Kuroshitsuji club tagged: kuroshitsuji anime black butler sebastian michaelis nendoroid chibi cute kawaii. 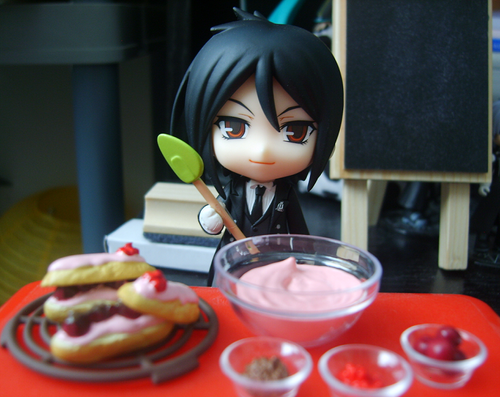 This Kuroshitsuji photo might contain coffee break, tea break, and strawberry daiquiri.